How Does CCS Determine If My Carpet Can Be Spot Dyed? A professional carpet cleaning company may not be able to remove every stain or spot from your carpet. Some stains or spots simply will not lift. 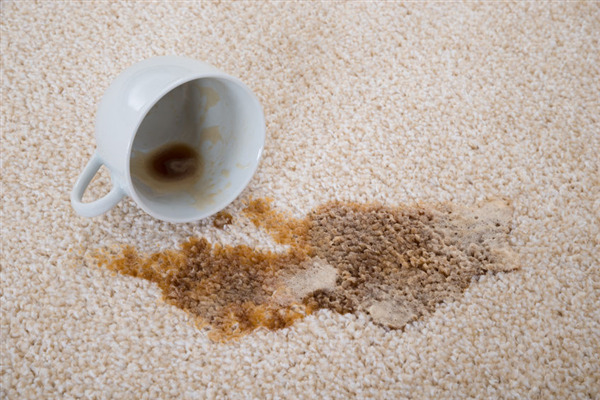 If a stain won't lift, you may think that you either have to live with the spot or replace your carpet. But in some cases, the stained portion of the carpet can be dyed to help disguise the stain and help it blend back in with the rest of your carpet. Here are a few of the factors that we at CCS Cleaning and Restoration look at when determining if your carpet can be spot dyed. The holiday season can be a busy time of year. 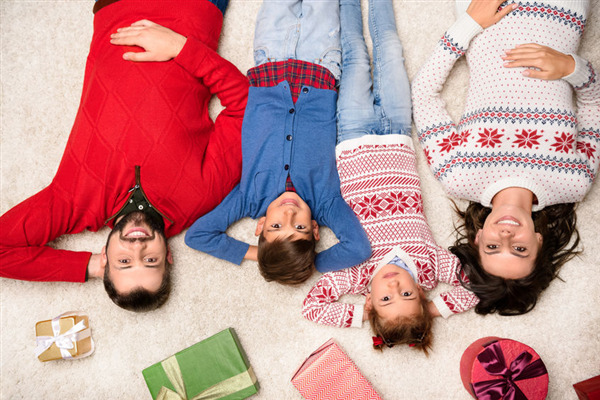 You may be baking, shopping, wrapping presents and attending parties and get-togethers. Unfortunately, this may not leave you very much time to clean your home. 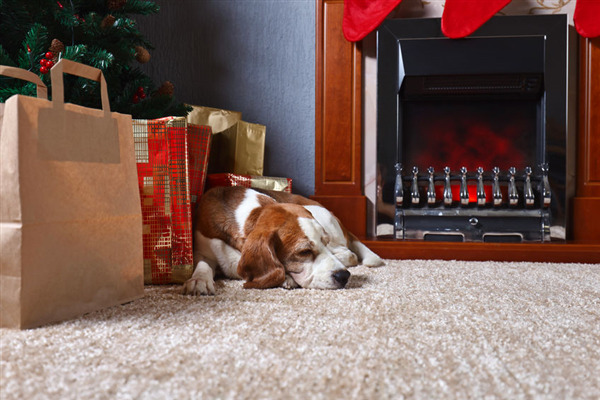 If you are hosting a party, meal or gift exchange at your home this holiday season, Carriage Cleaning Service can take some of the burdens off of you and get your home clean for your guests. 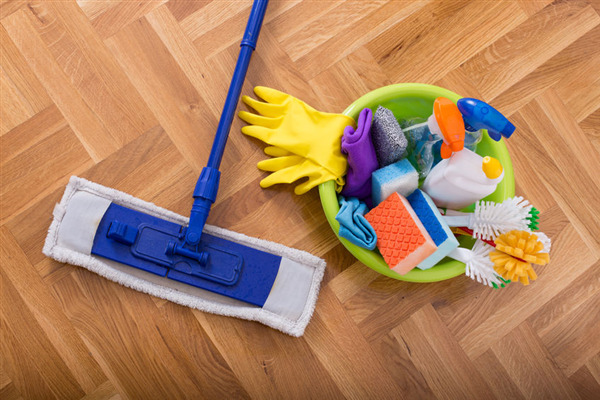 Here are a few of the cleaning services we offer that can help to get your home ready for the holidays.